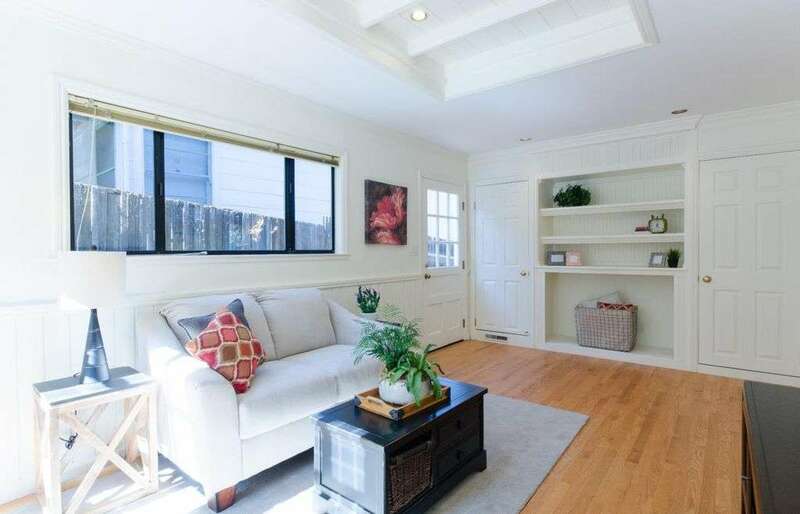 JJ Peninsula Homes represented the buyers of this charming San Carlos home, and gave their clients the competitive edge by having their offer accepted before offers were officially due. 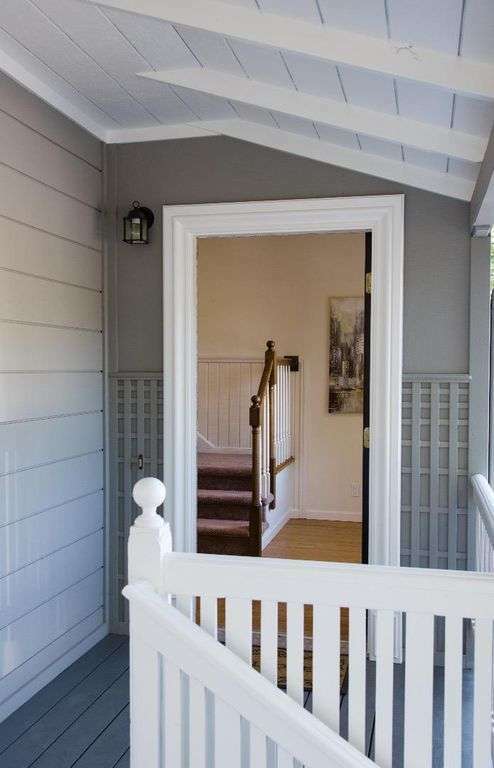 This adorable, freshly painted and newly landscaped home is within walking distance to Laurel Street and San Carlos’ renowned downtown. 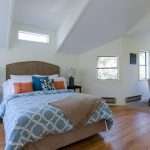 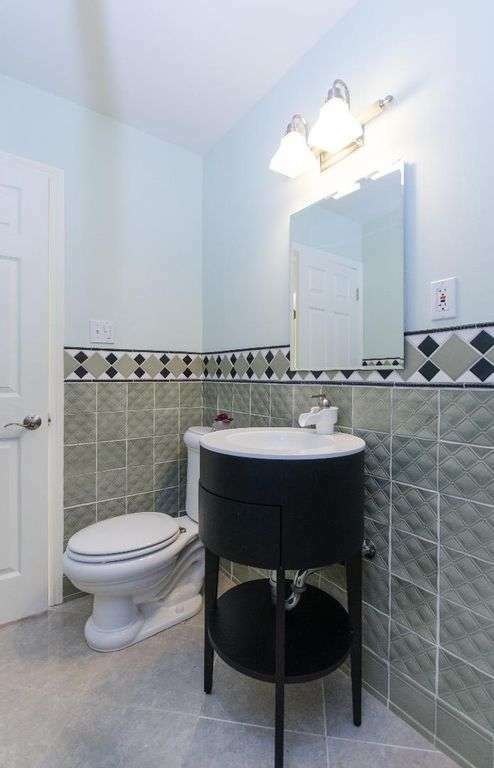 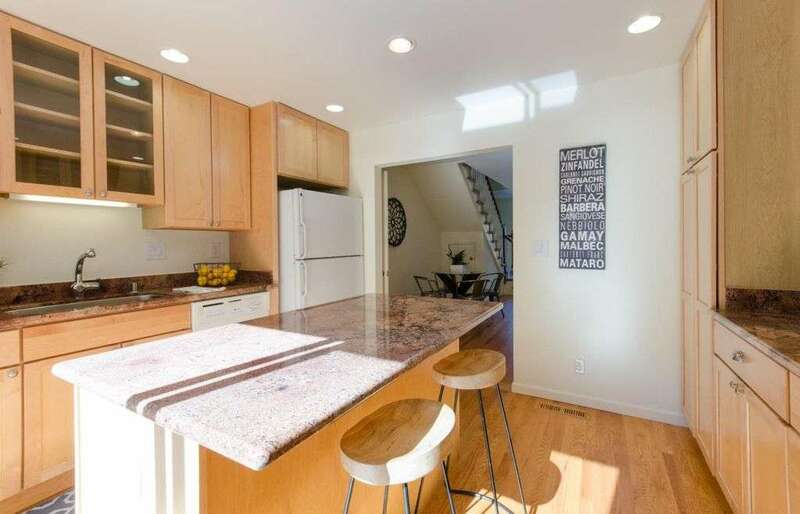 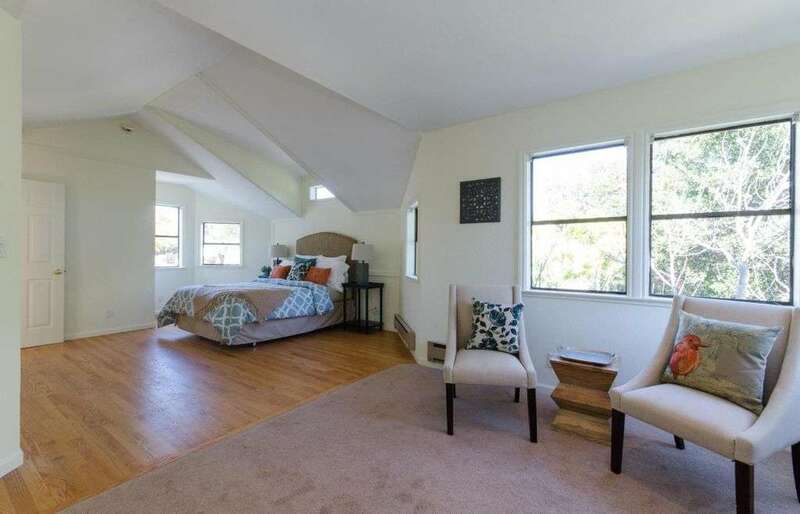 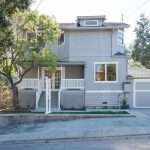 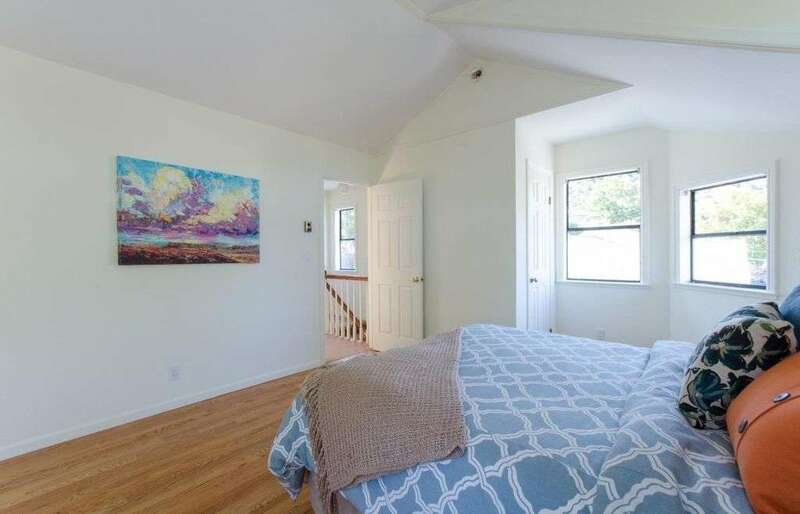 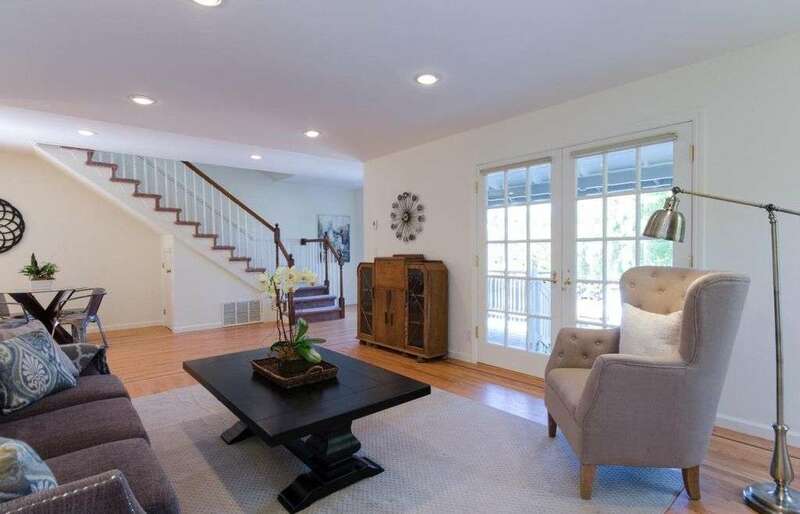 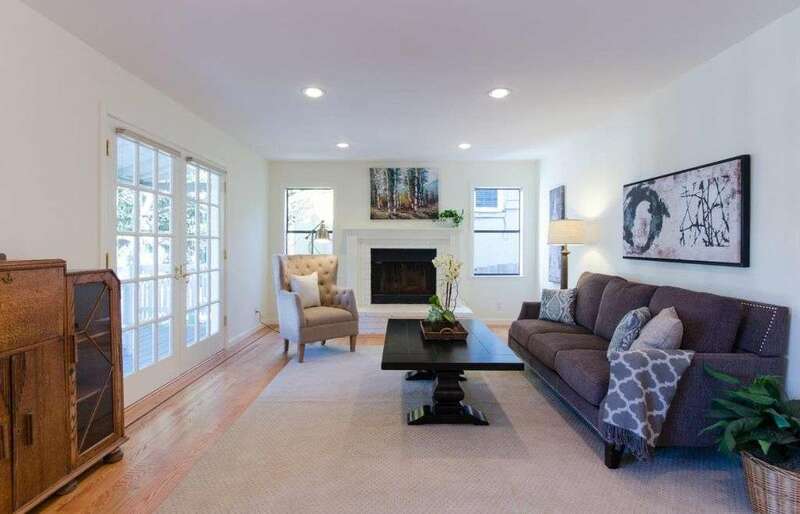 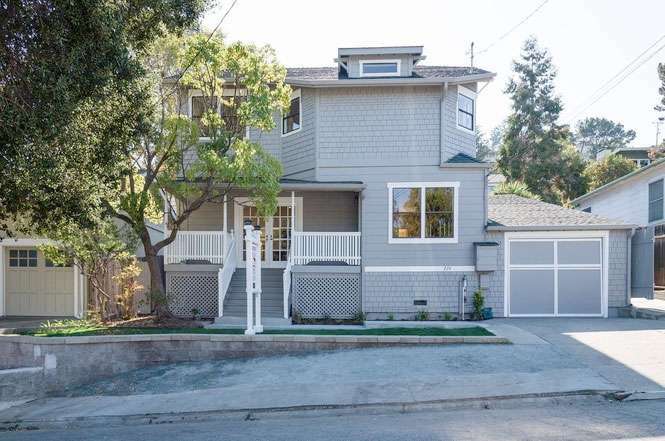 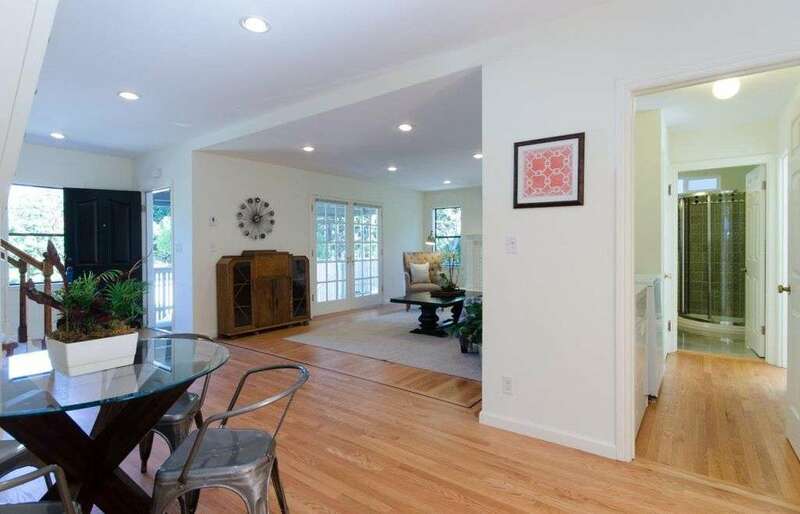 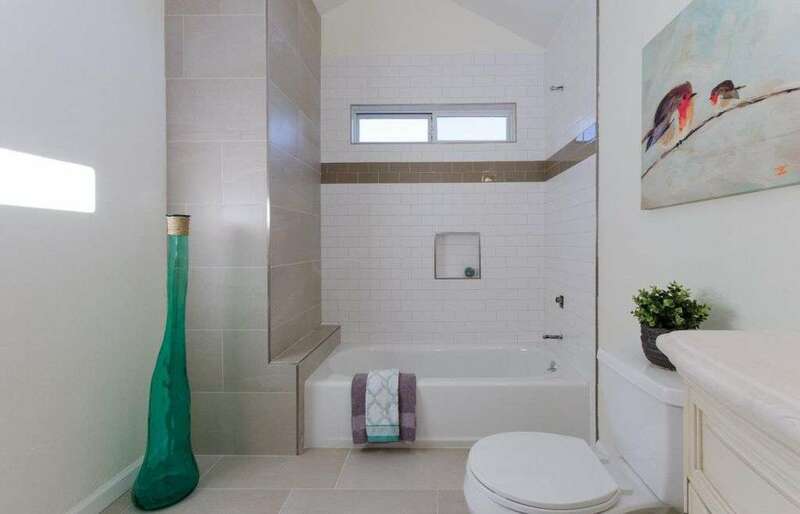 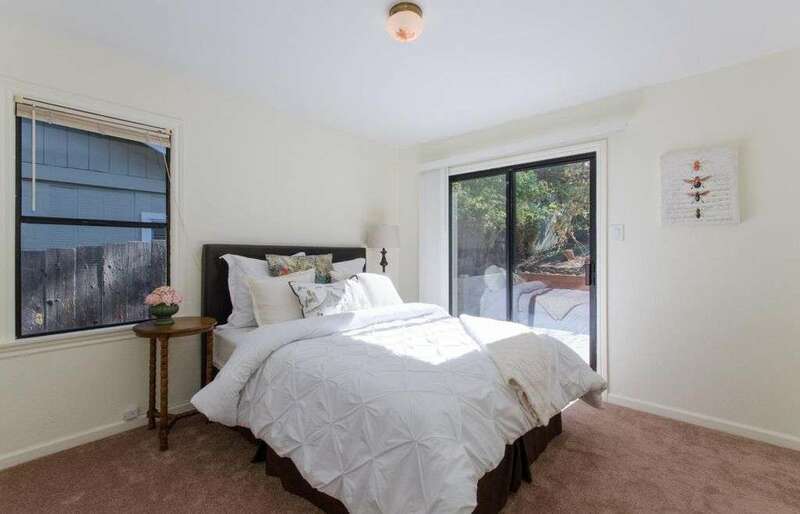 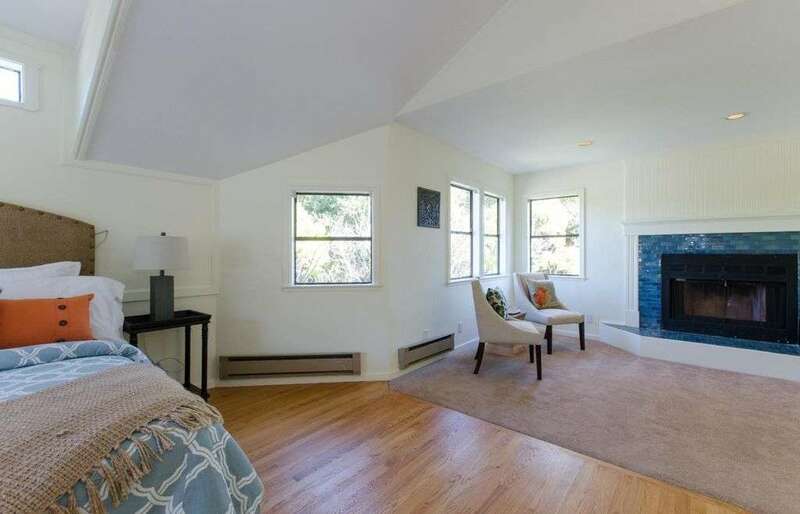 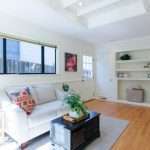 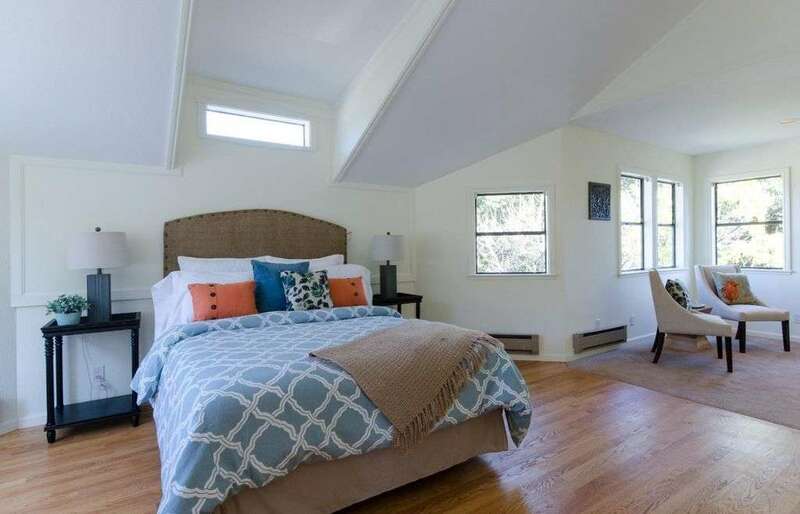 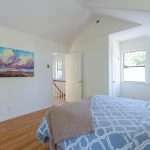 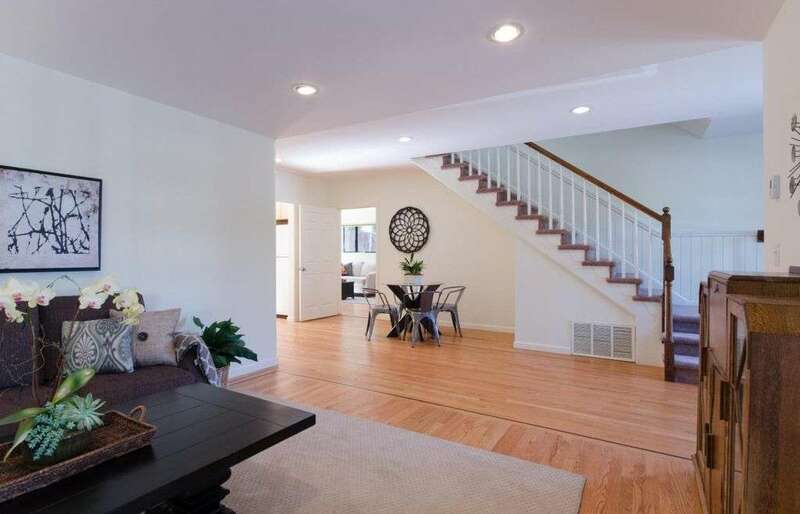 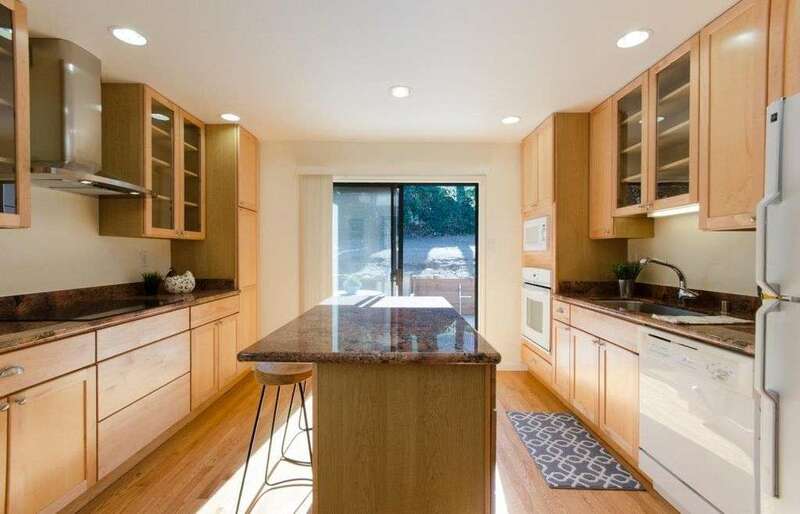 Open and airy, this 3 bed, 2 bath, two-story stunner has a spacious master bedroom suite with renovated bathroom as well as a remodeled kitchen. 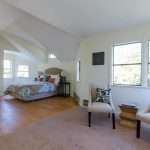 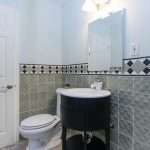 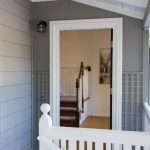 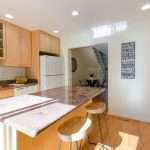 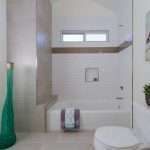 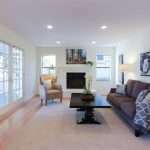 A true turn-key home, there is little to do but enjoy this home from the very start. 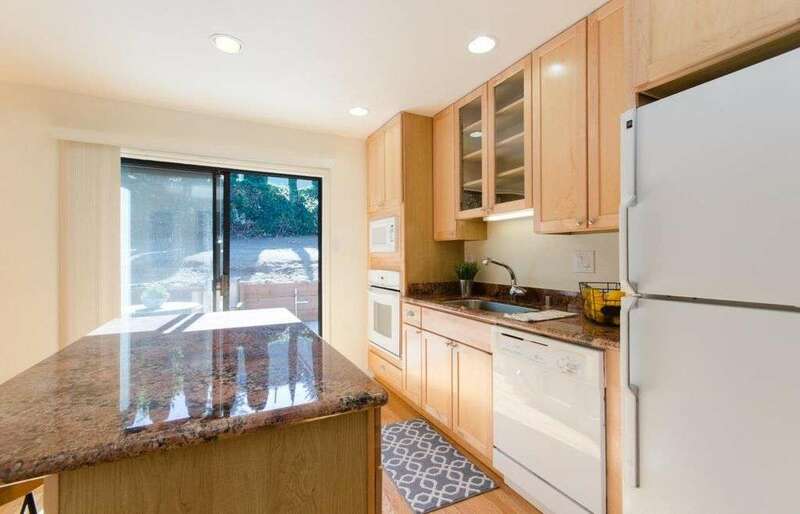 A large yard and patio directly off the kitchen allow you to bring the outdoors in and make the yard part of your daily living. 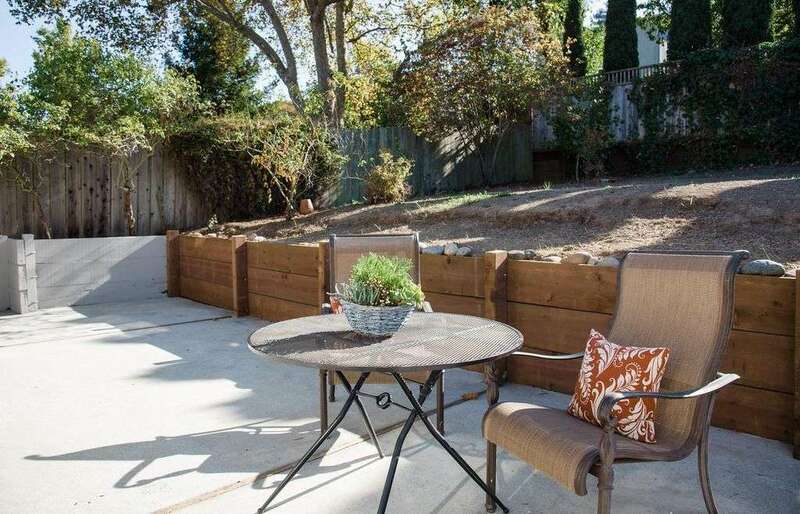 San Carlos living at its finest!